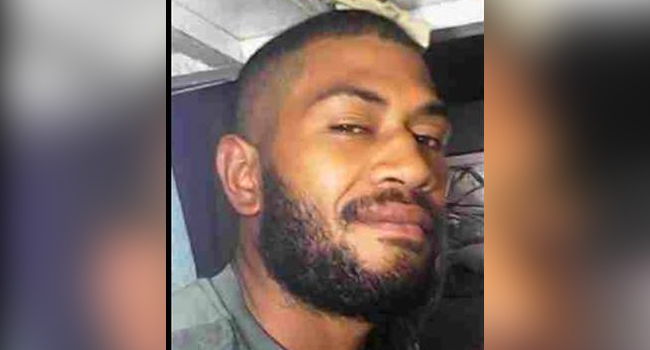 Escapee Niko Talemaitoga denied he escaped from police custody when he appeared in Suva Magistrates court this afternoon. Talemaitoga is charged with one count each of impersonation and escaping from lawful custody. Last Tuesday Talemaitoga appeared in Suva High court appealing a matter that had been transferred from Nasinu. Talemaitoga allegedly falsely represented himself as Samisoni Bilolevu to Police Inspector Josese Masirewa in order to be bailed. Talemaitoga is alleged to have also presented a photo ID and stated he was Bilolevu at the High Court registry where he was issued with a copy of his bail conditions in good faith. Inspector Masirewa verified the bail conditions and released the twenty-six-year old. A report was filed to search for the escapee who surrendered to Police yesterday. In his caution interview, he admitted impersonating Bilolevu and denied escaping from police custody. In court today, he was served with his disclosures. The matter has been adjourned to December 17th.